For the last five years, Google has improved its personalized algorithms in the search results. When Google announced the start of personalized search results, the press gave very good feedback. Personalized search is when Google tries to predict what you are typing based on your previous interest from what you have searched for on Google; this was a core algorithm update to Google’s Rank Brain. The last update on the personalized search was in 2011, & it wasn’t until 2012 when this update starting getting a terrible reputation. Google’s competitors stating using this algorithm as ammo, stating it was too invasive & gave its users no privacy. Since then, a majority of Google users have admitted to not being fully supportive of the update. Google has then started taking immediate steps to slowly tear away this giant algorithm from its searching. This algorithm was another factor that limited the use of organic search results. With this algorithm gone, it gives more power back to organic as well as PPC. Companies should see drastic results in Google Search Console. Google knows this algorithm’s unpopularity is leaving a negative stigma on the brand. 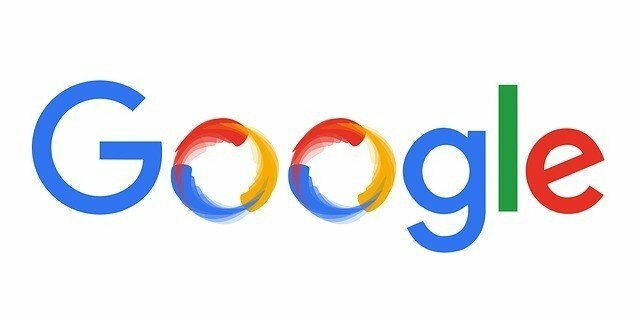 Google has been in a negative light as of recent years with its users feeling like Google has too much power in their privacy. This is why Google is slowly phasing out this algorithm. Google analysis predicts in a couple of years this algorithm will not be around anymore. Google has also concluded that the personalized search results are not getting the results they thought it would yield. The whole reason for personalized search results was to make shopping & interest online easier to find. If you are a website owner or SEO Specialist you should work on building SEO now to take advantage of the new positioning that will be available. SEO is something that should always be in mind, but PPC ads will also have a new playing field as well. Be on the lookout for this new update to phase out!